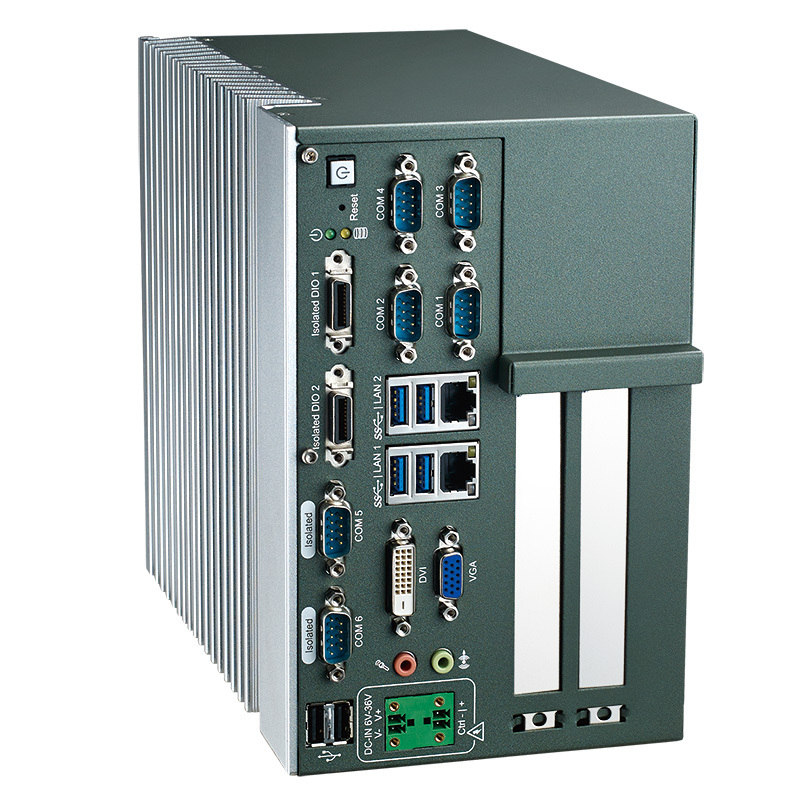 The EN50155-certified RCS-2211 features an Intel® Quad-Core Atom™ E3845 (Bay Trail-I Premium) processor platform and multiple PCI/PCIe slots allowing for flexible integration of a variety of add-on cards. The isolated connectivity feature is expertly designed for rugged and embedded markets that require surge protection. 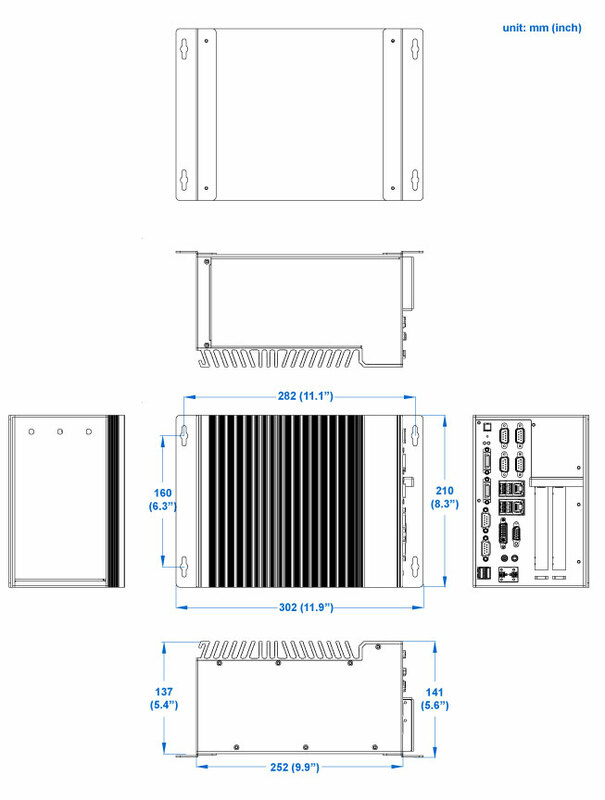 The RCS-2000 series, an expansion of the RCS family, has the capability for up to 8GB memory from single channel DDR3L. 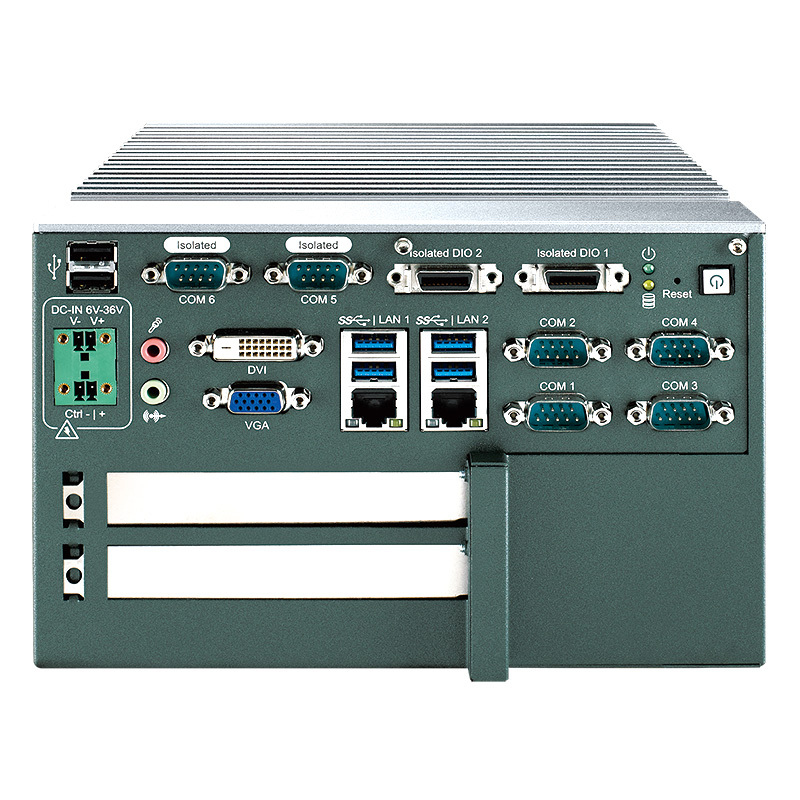 This computer also offers abundant connectivity options with host/device, including one DVI-D, one VGA, two GbE LANs, two RS-232s, two RS-232/422/485s, two isolated RS-232/422/485s, two isolated DIOs, two USB 2.0 ports, four USB 3.0 ports, one internally accessible 2.5” SATA 3Gp/s SSD/HDD tray, one optional mSATA support via an internal mini-PCIe slot, 3G/4G/GPS/GPRS/WiFi/ Bluetooth support, and a Remote Power switch design. 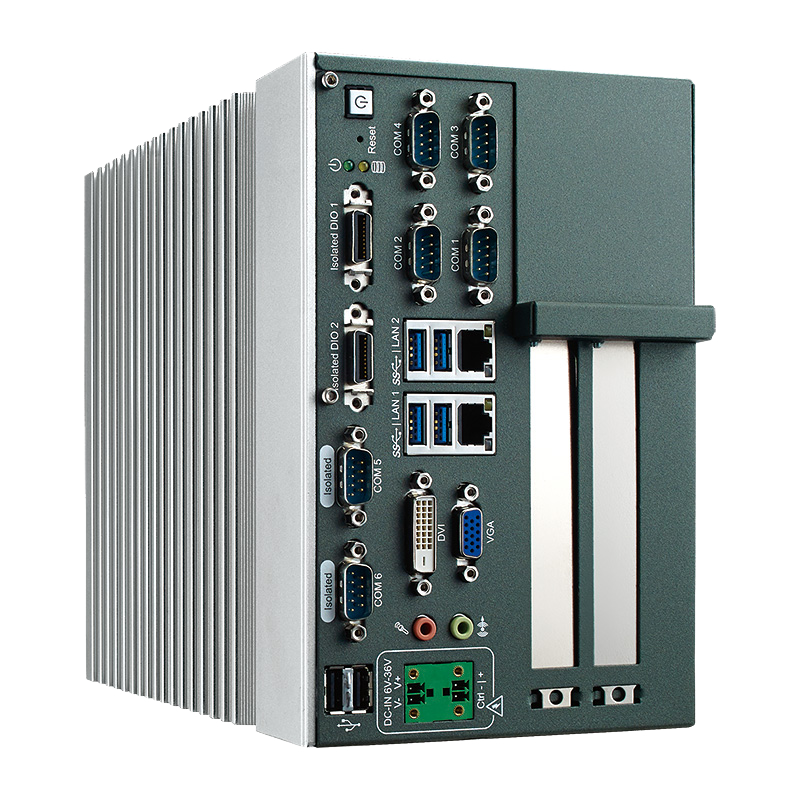 With the multiple, powerful I/O, unique front wiring and thumb-screw design, all durable in wide temperature (-25°C to 70°C) ranges, the RCS-2000 series of computers is undoubtedly ideal for Factory Automation (CNC, AOI, Control/Monitor/ Data Gateway, etc.) , IOT (Internet of Things), In-Vehicle operations (Infotainment, Fleet Management, etc. ), oil, gas, water, and other related applications.